The fun never ends with the Outward Hound Giggle Bottle Buddies! 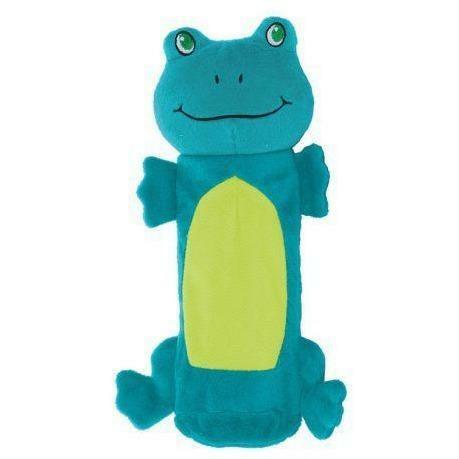 This fun dog toy from Outward Hound crackles, crunches and giggles and is durably designed with Dura-Tough lining to help prevent ripping and keep your pup playing longer! Treat your pup to some bottle crunchin' fun! Outward Hounds lovable toys are bound to become your best friend's favourite with an engaging array of shapes, sounds and textures so you can have huge fun with your furry friend.